Root SAMSUNG Galaxy S5 (King Copy or Super Copy) - Root is needed for android and it isSmartphone is quite important, the article in any conduct Install Custom ROM need root access. 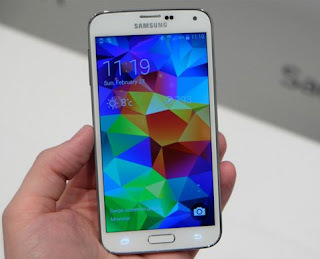 Actually the definition of Root is the Right of Access in full without any limitation, so users can make changes System, Install Cheat or install Custom ROM, however in this step we need a computer, because there are many articles which mention How to Root Samsung S5 Supercopy Without a PC doesn't work and just make your more confused. Belum ada tanggapan untuk "Root SAMSUNG Galaxy S5 (King Copy or Super Copy)"